Huge Cellular, which forms part of the JSE-listed telecommunications provider Huge Group, is taking Cell C to the high court in Johannesburg seeking urgent interim relief preventing the mobile operator from suspending services at the end of this month that could cut off telephone services to 16 000 Huge clients. Huge Cellular and a second applicant, its sister company Huge Telecom, want the court to provide the urgent relief until such time as they can resolve the dispute with Cell C, either through negotiation or arbitration as allowed for in the agreement between them, the court papers, seen by TechCentral, show. 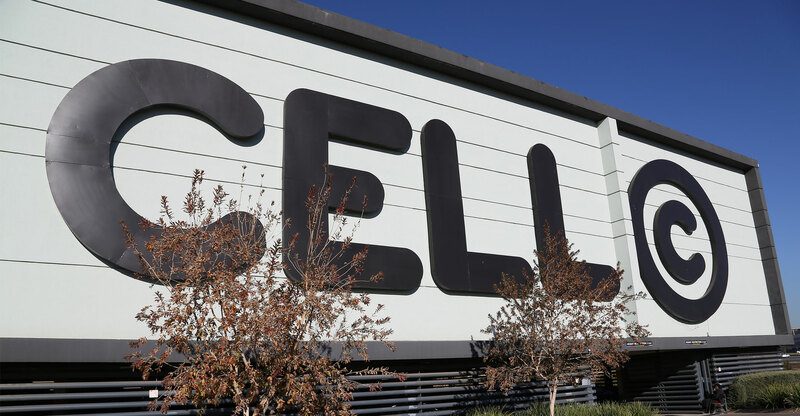 Cell C intends terminating the agreement on 28 February 2019. At the heart of the dispute is a clause in the third addendum to the agreement that Huge Cellular said would allow it to use an accumulated “shortfall” of minutes up to February 2022, even if the agreement was terminated. It said this shortfall was likely to be about R50-million as of 28 February 2019 and that this would be enough to continue using Cell C’s network for a further 12 months. Under the third addendum, which was signed on 14 February 2017, Huge Cellular agreed to purchase services from Cell C, to be measured in minutes, in advance, and agreed to pay a minimum monthly amount for this. Cell C agreed to provide enhanced functionality in respect of the services it would provide. Huge Cellular agreed to pay a minimum of R5-million/month, increasing to R8.3-million/month upon renewal. Importantly, if Huge didn’t use the airtime, it would be carried over to the following month. Huge Cellular was entitled to carry the shortfall forward on an “uncapped” basis until July 2019 and thereafter up to a maximum of 250 million minutes until February 2022. The accumulated shortfall would then only expire at that time. 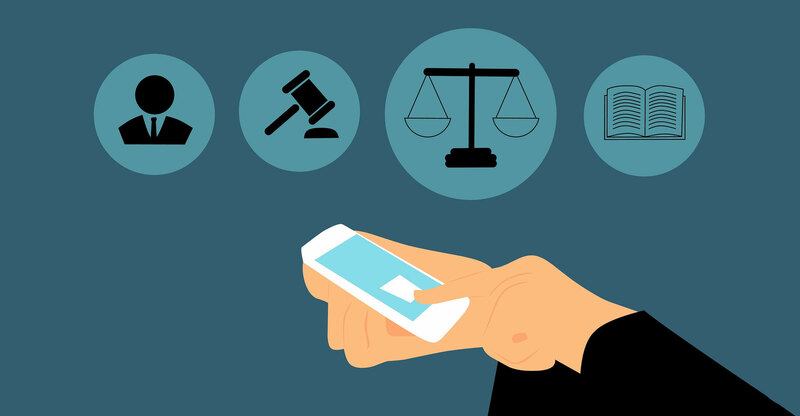 “It would be quite uncommercial (sic) if Cell C were entitled to simply appropriate the accumulated shortfall without having to honour an obligation to provide services,” Huge Cellular said in the court papers. It said Cell C refused to provide an interim undertaking to allow it continued access to the Cell C network pending finalisation of the dispute. It said, too, that Cell C refused to desist from issuing a press statement announcing the termination of the agreement and disputed that it was entitled to interim relief by the court. To TechCentral’s knowledge, no press statement has been issued. Huge Cellular argued that it had the prima facie right to use the accumulated airtime shortfall even after the expiry of the agreement given that the third addendum explicitly stated that the shortfall would only expire in February 2022. It said, too, that Huge Group and Huge Telecom “could suffer enormous reputational damage” if the lines were summarily disconnected with no alternative in place.